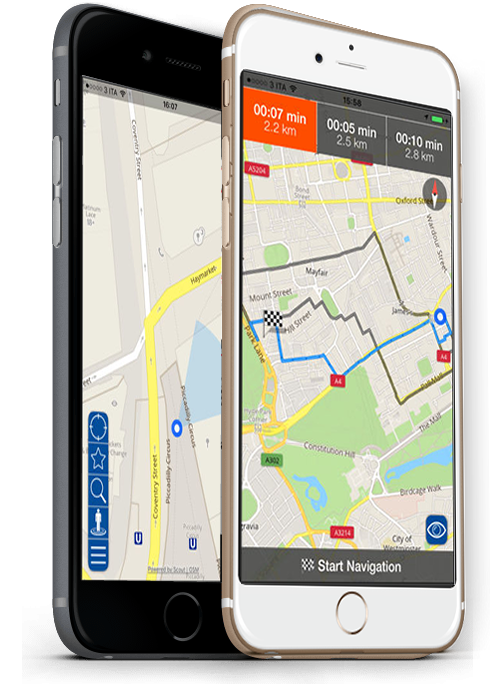 You can set also bike and pedestrian navigation mode.All World maps available. 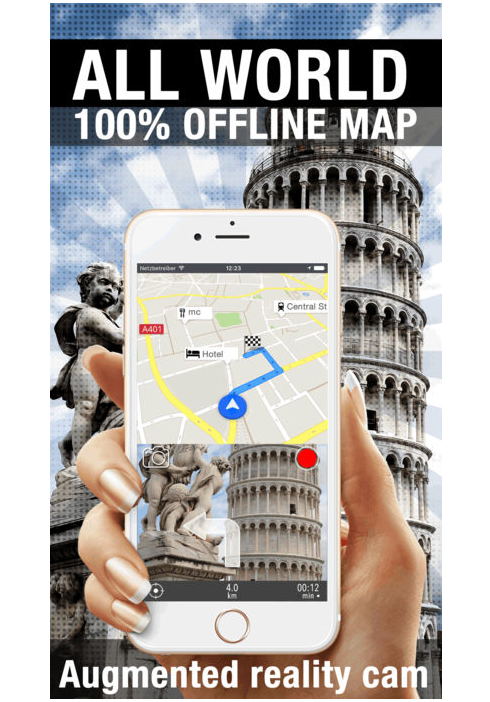 just tap on map to add a place, so you can plan your trip and easily visit what you want. Step by step navigation to easily reach destination. Pedestrian navigation, bike navigation and Car Navigation. 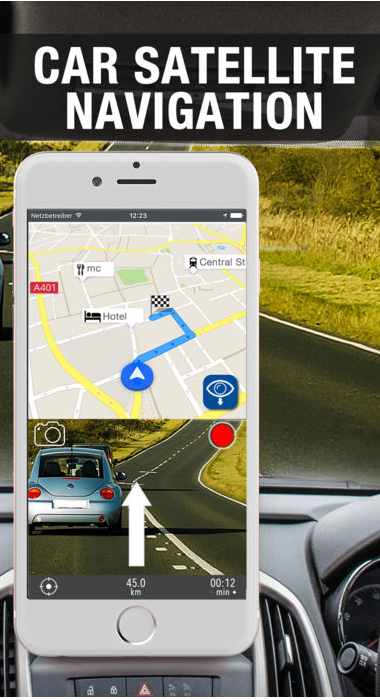 On Board Video Dash CamTake photo and make video while using map or while you are in navigation.